Sorry for the lack of posting. Things are crazy around here with school ending. 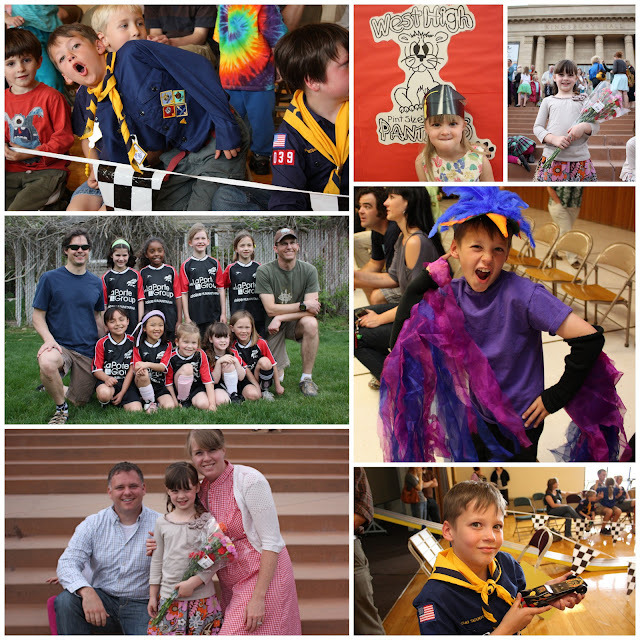 We've had School plays, preschool graduation, dance recital, pinewood derby, end of soccer celebrations, field trips etc. I haven't had much spare time for myself. With all the end of year excitement I've needed some quick and easy appreciation gifts. You can't tell from the pictures, but they are GIANT sized Symphony bars. All the lettering was cut on my Silhouette, but you could easily print the script onto the paper instead. I especially liked the detail of handwriting paper. Last years teacher gifts were a hit and I thought I would be doing them again this year. Instead, my plans had to change because my daughter has the same teacher my son had last year and my son has a male teacher this year. I've been raking my brain trying to think of something a male teacher would actually enjoy and finally came up with this idea. I know it's weird, but let me give you some background. My sons teacher has a weird sense of humor. The kind that 8 year old boys truly enjoy. It's not my cup of tea, but my son loves going to school everyday. He thinks his teacher is hilarious. I asked my sone to tell me some of the funny things his teacher says regularly. We picked his favorite two sayings and made custom t-shirts. When reading the school menu in the morning, his teacher tease them with silly gross entrée's. One of his favorite concoctions was "Vulture Vomit Stew". What is a "Nostril Inspector"? It's a student of course. His teacher calls him and his classmates "nostril inspectors" on a daily basis. I thought this was a fun way to remember his students while doing other things this summer. Not to mention, men can always use another t-shirt. This could also make a fun Father's Day gift. The shirts were only $3.50 at Walmart and I used my silhouette for the lettering, but you could also use freezer paper and fabric paint. With school ending and vacations planned, I'm not sure how much I'll be blogging this summer. I've got some ideas I hope to be sharing, but we'll see what my kids actually let me get done. This is fantastic! Love it! And I would love to see the teacher's face when he opens them! Great job! great ideas...I used to be a Cub scout den leader and kinda miss it. Love all the pics. I want to hear about the teacher's reactions. Being a teacher myself I would FLIP my lid if a student gave me a gift with my famous phrases written on it! So clever - he WILL love it!! How very thoughtful! He's going to love those shirts. Hiliarious shirts! I'm sure that teacher will love them! LOVE the tshirts and other gifts! Would love for you to share them at the Pretty Packages Party! What a cute and creative idea :) I'm a teacher, so I appreciate this even more! I linked your post on my blog today as well.